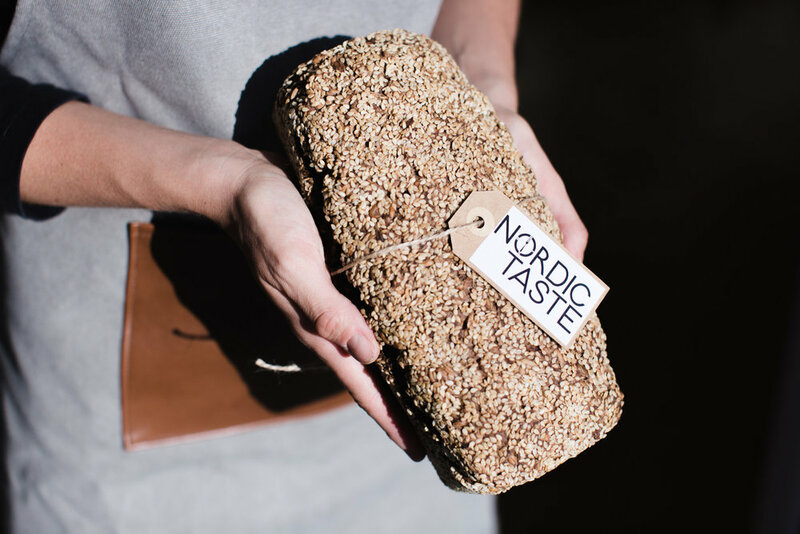 Nordic Taste is a sustainable food concept that aims to bring the spirit of Scandinavia to Geneva through fresh food made from scratch, sourcing local ingredients while retaining the tradition of the north. 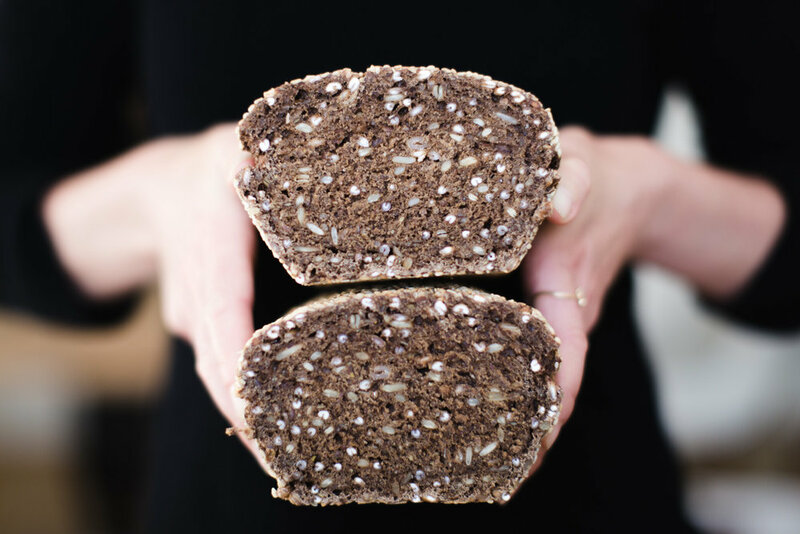 Founder Katrine and her team offer catering services throughout Geneva, bringing traditional and colourful menus to your door. 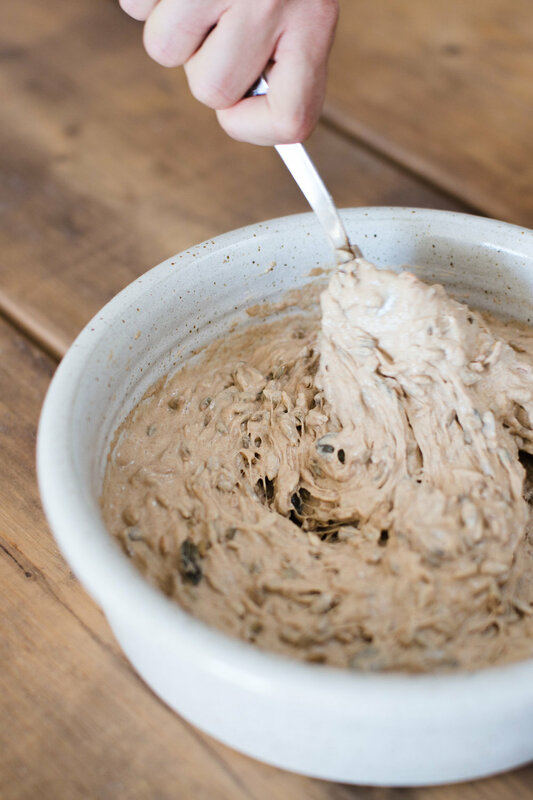 Some of the most beloved menu items include traditional cinnamon buns, specialty rye bread, and herring canapé. We did a small shoot together to capture a few of the most popular menu items. They were kind enough to share some of these goodies with me after the shoot. Needless to say the loaf of bread I received was devoured within a day at my house! Here are just a few bits from our session together.